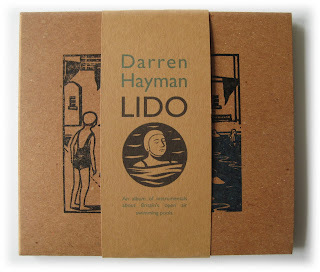 Clay Pipe Music: Darren Hayman and GP Hall ready for pre-order. 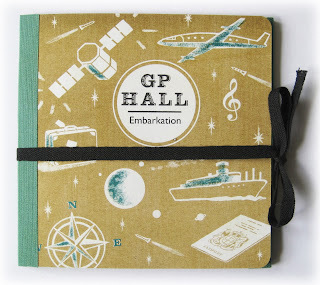 Darren Hayman and GP Hall ready for pre-order. 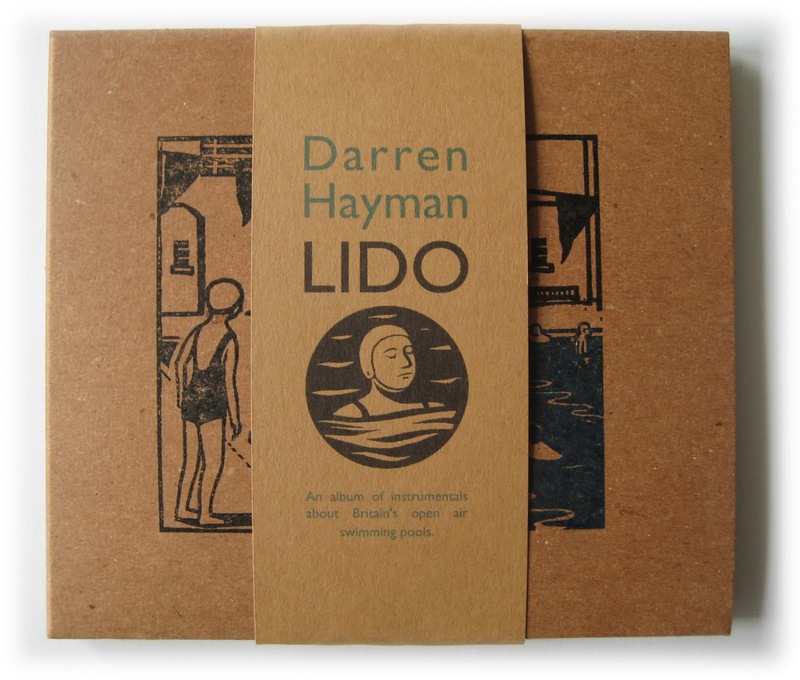 Darren Hayman's Lido and GP Halls Embarkation are now available to pre-order in the shop. GP Halls CD will ship on 30th July, and Darren Haymans CD on the 27th August.